Last week my Daughters' school put on a production of the Wizard of Oz. It was a lot of work but they all had a fabulous time. 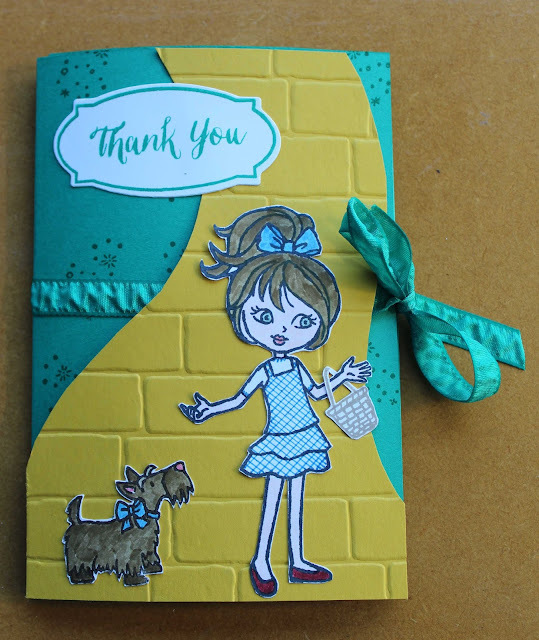 To say thank you to the Principal for his efforts of production and co-ordination, I made a Wizard of Oz themed card and we got as many of the kids to sign it as we could. The whole school were involved in the show, split over two casts, so we had a lot of people who needed to sign the card. I made it so several panels folded out and because it was quite thick, I added a ribbon to tie it to keep it all together. 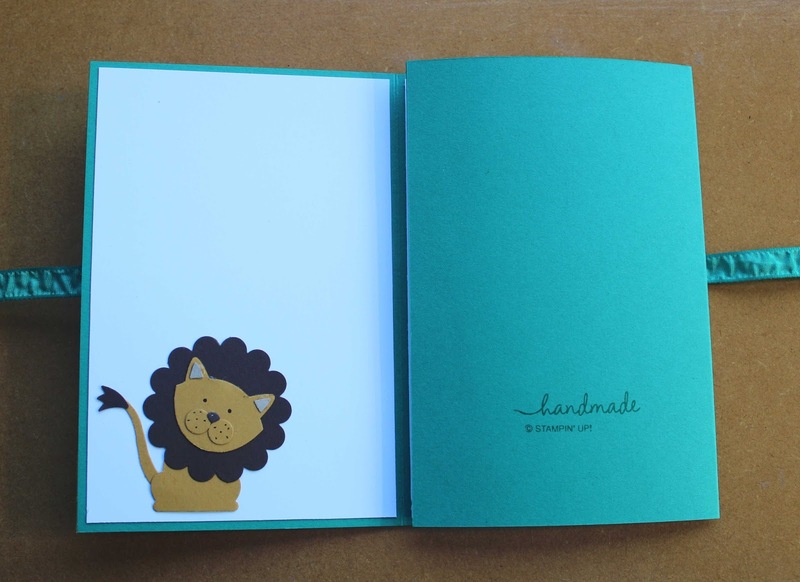 Thanks to Melissa Davies for her Scarecrow and Alex Bleicher for her punch art Lion. Well done to all the kids, teachers and parents who helped. The kids will remember it for a long time to come. And yes, after several performances, the songs have finally come unstuck out of our heads - I think!